Not content to take on other companies in pretty much every field from web browsers to operating systems, Google has also turned its attention to longtime rival PayPal. 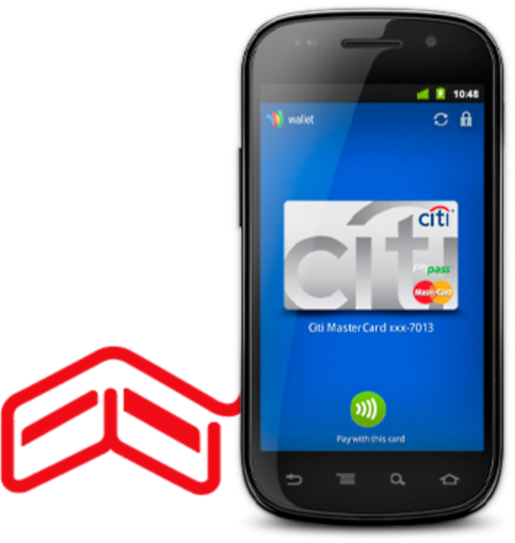 Everyone, meet Google Wallet, Google’s attempt to turn your smartphone into a mobile credit card system. Here’s five things you should know about Google Wallet, via Computer World. It will be released on the Android operating system, with Google Nexus S 4G customers getting first shot at emptying their wallet in favor of their Wallet. Take THAT, pants! If this sounds familiar, it is akin to the app that Starbucks uses to turn your smartphone into a scannable gift card, but with more functionality. It’s like a portable PayPal in that you can add money to your Google Wallet via credit card, then leave your actual credit card at home and have your Google Wallet scanned by the business of your choice. It works off a NFC system akin to the one used by those touchless credit cards you see occasionally.